Here’s a brilliant new video and track to dive into this Good Friday. 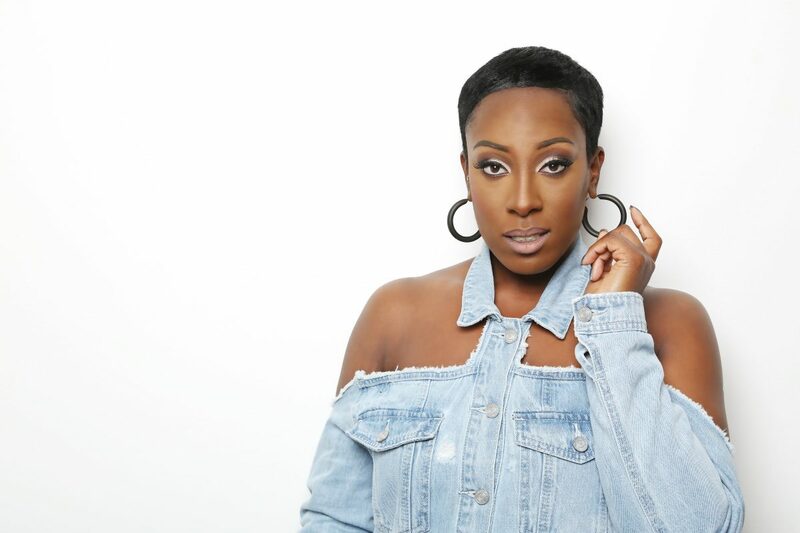 Following the release of her self-penned single ‘Space‘, earlier this month, Phebe Edwards has now unveils her brand new visuals for the ambient R&B offering. Featuring the vocals of fellow singer/songwriter Cameron Bloomfield, the four-minute Luke Biggins directed production sees the London R&B singer and songwriter in an open field, expressing her feelings of being trapped in a relationship, with clips of dancers eloquently representing her desperation for some freedom and ‘Space‘. The songstress is gearing up to perform on the 8th May at the Jazz Cafe, as she opens for the legendary Gabrielle‘s new album launch. There’s no doubt that this is a great example of the brilliant R’n’B offerings currently being contributed by British artists.